Isagenix Cleanse: What is Intermittent Fasting & How Does it Work? Fasting may not be the first thing you think about when looking for options for weight management and health maintenance, which is understandable. Some people think of fasting as starving oneself. Well, there is something positive to be said about one type of fasting called intermittent fasting that the following will teach you about. What in the World is Intermittent Fasting? 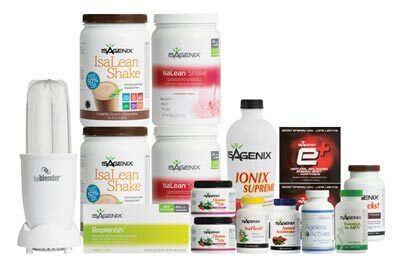 Intermittent fasting (or IF) is a way of eating, which is the backbone of the Isagenix Cleanse. Eating, with this form of fasting, is done in a pattern or in cycles that blend fasting and eating. Many people tend to confuse intermittent fasting with a diet but it is not. This way of eating does not stop you from eating specific foods or food groups. There is no need to take laxatives, diuretics, or a strange pill. All you have to do is follow a pattern of consumption. The difference comes in the plan you choose because some ask you to fast for 16 hours while others ask you to fast for 24 hours. Some plans recommend that you add foods to your diet like superfoods or organic foods. Fasting from time to time may not seem natural, but it is something human beings have done since the beginning of time. Several major religious encourage their members to fast from time to time. Furthermore, ancient human beings probably fasted when food was not readily available to them as it is today, so fasting may be more natural than some imagine. 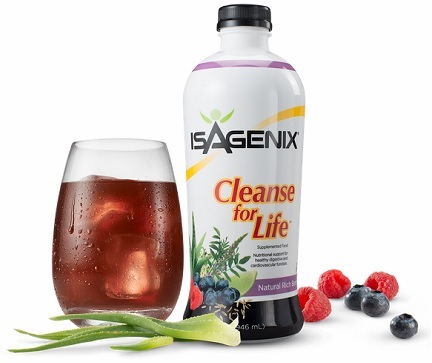 How Does the Isagenix Cleanse Day Work? Now, you know a little more about intermittent fasting, but you should also know why and how it works. The reason why something like an Isagenix Cleanse Day can be so effective is because of what fasting can do for the body. First off, the body needs something to burn like carbohydrates or sugar to produce energy. The body uses this energy to give you the power you need for your day, but fasting helps the body use up stored energy in the body. The body’s cells store energy for a rainy day or a day when you do not have food. Fasting keeps the body from getting lazy and burning only what you eat, which is one reason why this type of eating might help you lose weight. What are the Benefits of This Cleanse? The body is used to producing insulin every time you eat because of the high amounts of glucose or glycogen you consume. Your metabolism and energy production is dependent on these factors, but this also helps the body get used to insulin. If the body gets used to it, it may produce more than needed. Fasting, even when you sleep, prevents you from producing an access amount of insulin. This means your body is going to have an easier time regulating sugar content in your system. It is not common knowledge, but there are a number of fats in the body. One type of fat is referred to as visceral fat. This type of fat needs to be used up quickly because it has been known to surround internal organs, which can lead to poor health. 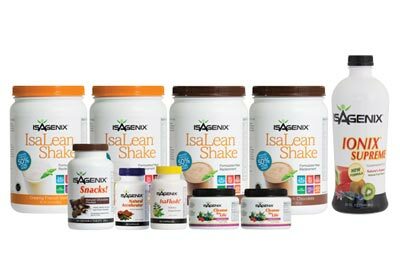 The Isagenix Cleansing helps ensure that the right type of food is consumed. Superfoods and other healthy foods are suggested. You are not going to be eating as often, so it should free up some of your cash that you can invest in more superfoods. You can even try something like the Cleanse for Life, which is a phytonutrient-rich botanical drink that helps increase the amount of nutrients you consume per day. This should help clean up your system by stripping it down to the essentials. 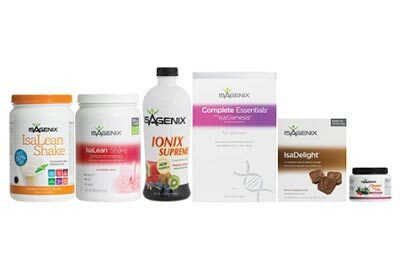 These are just some of the benefits you can enjoy with the Insagenix Cleansing plan. It might feel daunting to make yourself fast, but most people who have tried it said they get used to it pretty quickly, so take a chance for the good of your health.